Why work with a PCO? Why not just do it yourself? Call us now on 07 3876 4988 or email us to discuss your conference requirements. We offer a range of services to take the stress out of organising your brand’s conference. Any conference is essentially a very complex project, with a whole lot of stakeholders (staff, suppliers, management! ), and many moving parts. Once we know what your objectives are, we can help you plan accordingly. We can create the project plan for you, which includes determining timelines, budgets, and action plans. We have regular meetings with you to make sure we are all on track – in terms of planning and in terms of budget, and we make sure that everything is executed according to the plan. We have been managing conferences for a long time, and we have worked with a lot of venues and suppliers. Once we know what you want to do, we can make recommendations for venues and suppliers that will suit your project and budget. We are always trying to get the best deal for you – and our ongoing relationships with suppliers helps with that. We can help with developing hashtags and managing social media for your event as well. Most conferences these days have a dedicated conference website to provide specific information to delegates, sponsors and presenters – for this reason, the conference website is included in our management fees. This information is constantly being updated as the program is finalised and sponsors come on board. We keep that website constantly up to date. You can see an example website here. Conference apps are becoming more and more popular at the event. These encourage engagement and interaction from delegates, presenters and sponsors. We can organise and populate a conference app for you, if you require. Any conference is all about the program – the content being presented is the most important part! You need to tell us what the content needs to be – but once we have confirmed that program, we will manage your presenters – making sure they are in the right place at the right time, with everything they need to give a stellar presentation. We can manage the registration process for your staff, presenters and sponsors. The registration process can include accommodation and travel management as well (we also have a licensed travel agency, Iceberg Travel). Group travel is one of our specialties – if you need to bring all of your staff in to the event from around the country (or the world) – we can minimise your travel spend while making sure everyone arrives when they need to, and importantly, gets home safe as well. We can create sponsorship and trade packages which will make your suppliers/vendors want to support your program and maximise the income for your conference. We will make sure that everyone adheres to their agreements and realises their benefits. It’s so important to maintain your relationships with your suppliers – the conference needs to strengthen these relationships to keep you working together moving forward. 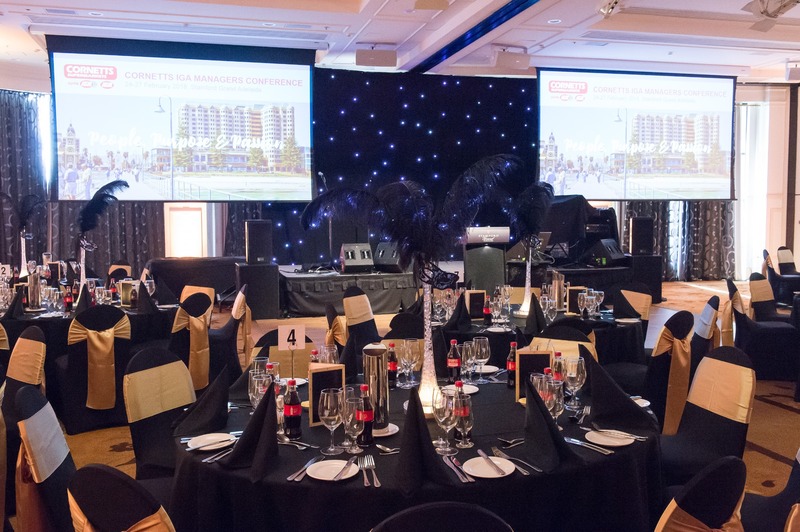 What are some important factors to take into consideration when organising an event? 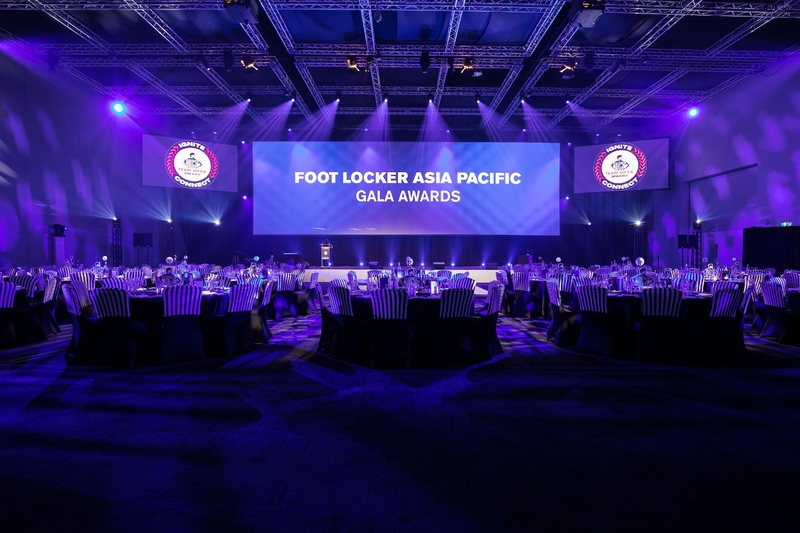 Foot Locker Asia Pacific has been working with Iceberg Events on our annual “Team Week” since 2008 which involves bringing 95 associates from around Australia and New Zealand. 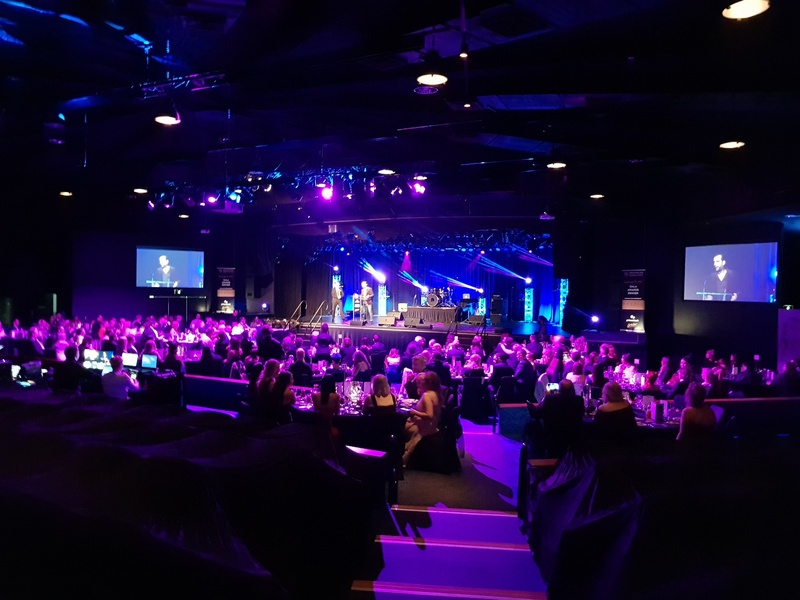 The benefits of having Iceberg manage the flights as well as the event are huge – they are a one stop shop, having an overall understanding of every delegate’s needs. Highly recommend! Iceberg staff are professional, organised and always calm. Using a PCO company made a HUGE difference. Iceberg helped us to take our conference to the next level & I would not hesitate to recommend them in the future. 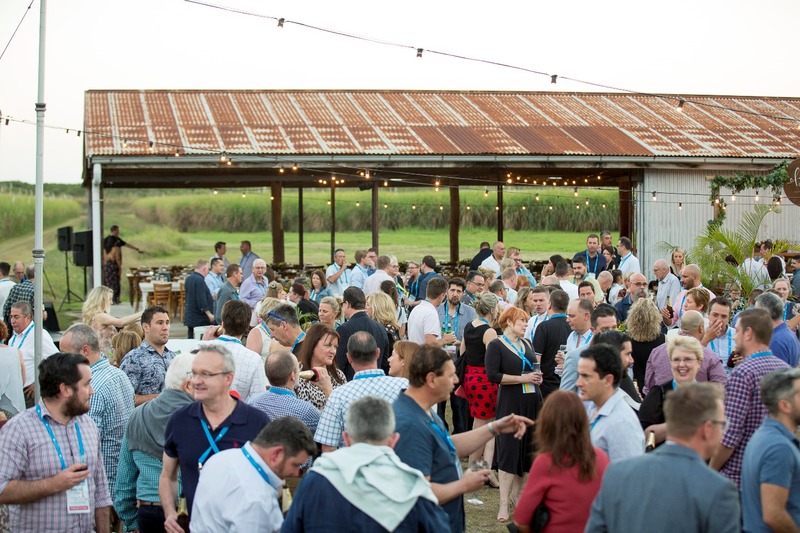 We all left feeling rejuvenated and excited for the year ahead – a true sign of a successful event! Just wanted to say on behalf of Graham Booysen, myself and all the Cornetts team, thank you for putting on a great conference. I have had nothing but compliments from both Suppliers and Store Managers, and without your help it would not of been such a success. We also manage the monthly networking events, Networx Brisbane. Networx events deliver fun, informative events for marketing and communication professionals, while showcasing unique venues across Brisbane.